From a highland volcanic region with rich soil and Pacific breezes. 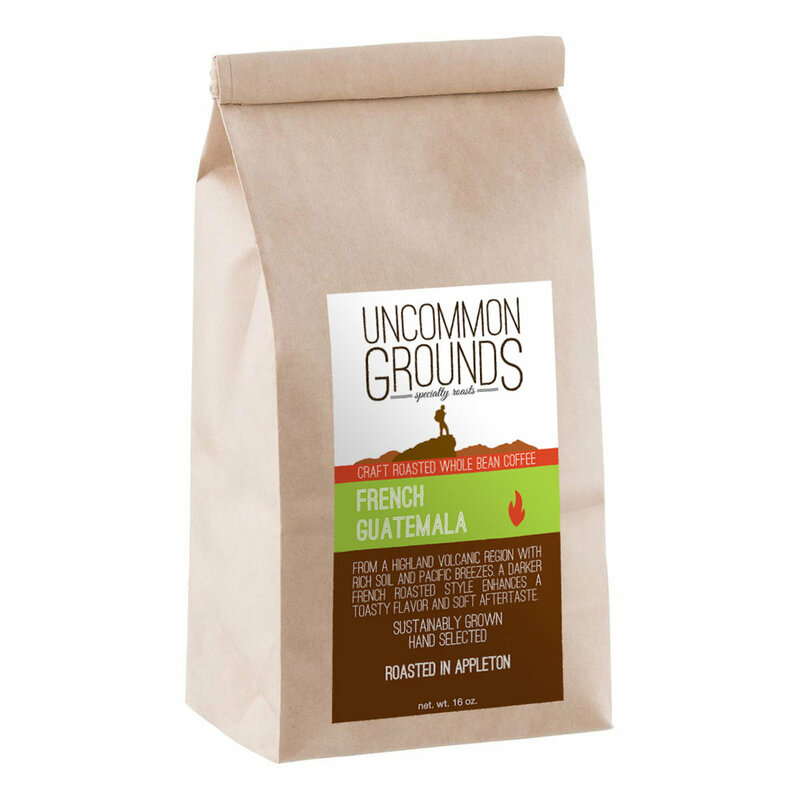 A darker French roasted style enhances a toasty flavor and soft aftertaste. A full 16 oz. bag.